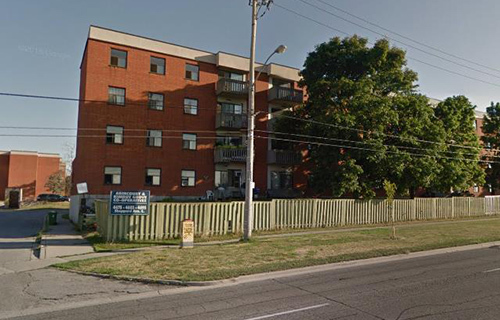 Agincourt Co-op Homes is an apartment building with 52 units located at 4675 Sheppard Avenue East, Scarborough. At the corner of McCowan and Sheppard intersection. It is close to Hwy 401 & 404 Don Valley, Scarborough Town Centre, Scarborough RT, TTC, Mall and many more amenities.